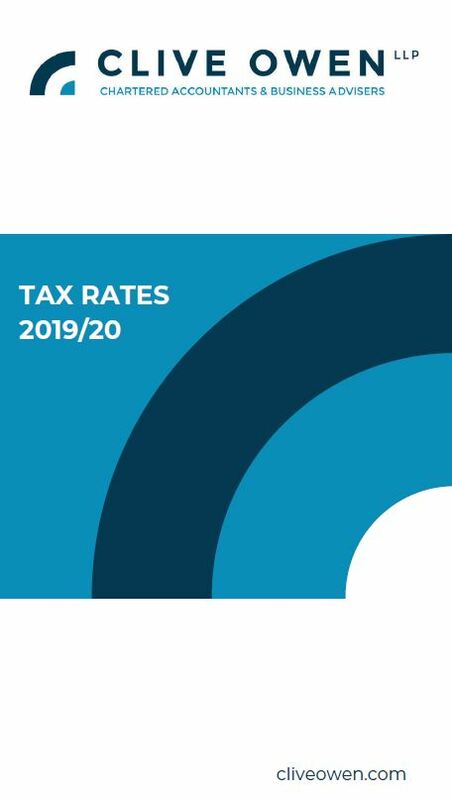 The details set out in our Tax Rates card should be taken only as a general guide. Many of the rates and allowances shown are subject to a range of exceptions and rules that can apply in different circumstances. Please contact our tax team for further advice if required.